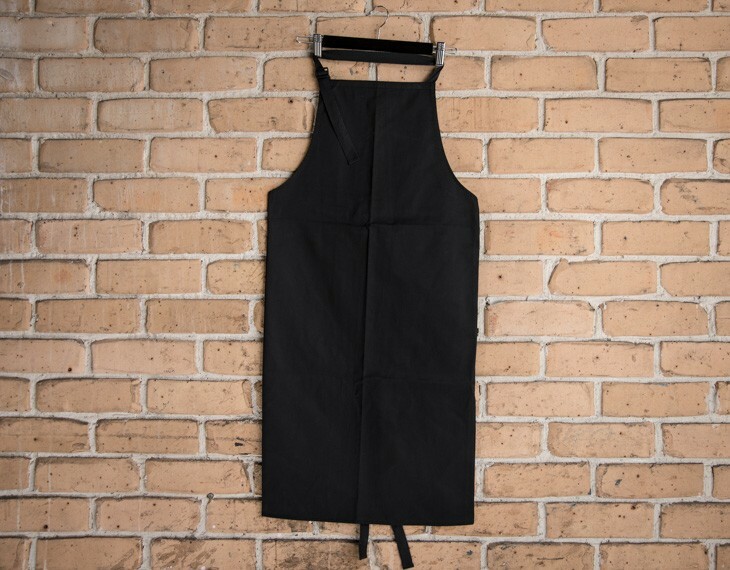 This apron makes excellent work wear and leisurewear for the culinary enthusiast. This is one of three versions of this Apron line. Apron has a smooth front surface without pockets. It was manufactured with a durable cotton drill fiber, which sustains over time, even after repeated uses and washes. Frequent ironing is not necessary. We supply and deliver this apron direct to you, complete with custom printing of your graphic or image using screen printing. This is included in the listed price on our website. Please add a print set up of $75. Alternatively we can also supply this Apron with embroidery at up to 9k stitches at no additional cost. 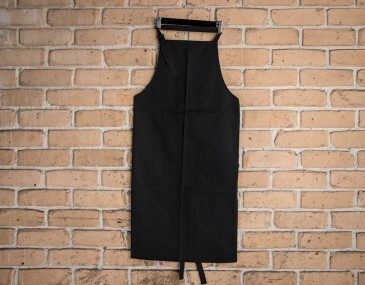 The dimensions for this apron are 86 cm (W) X 94 cm (H). This is a suitable garment for work and professional environments. Whether you are a professional chef on the job, or a food enthusiast cooking for yourself at home, this durable fabric will protect your garments from stains and moisture. 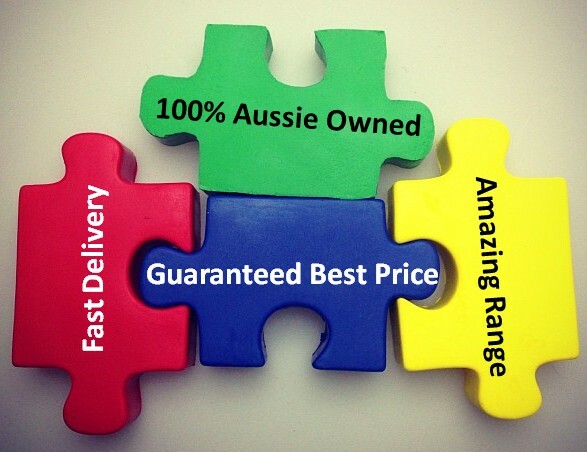 As we are a wholesaler, we unfortunately cannot deliver branded aprons for less than the listed amount on our pricing table. Turnaround time for custom branded lanyards is up to 2 weeks. Faster turnaround time is available upon request. Just let us know your required date when you make your purchase order and we would be able to work towards it.